In recent days, Joe Biden has been under attack for his long history of being just a bit too touchy-feely with the ladies – acts that might even be considered sexual harassment. Now, President Donald Trump, a self-documented long-time sexual predator – has piled on. Surely, his remarks about Biden were predictable – not to mention politically self-serving. Biden is apparently the Democratic presidential opponent Trump fears the most, so it must have been irresistible for him to get in a few jabs while everyone else seemed to be piling on. But beyond political expediency, Trump’s remarks about Biden echo those he made about his opponents during the 2016 Republican presidential primary. His schoolyard taunts about how his was larger than theirs brought political discourse to perhaps an all-time low. In 2020, the president plans to label his Democratic opponent a socialist. That label might stick against Bernie Sanders, who would gladly embrace it, and perhaps Elizabeth Warren. During his long political career, Joe Biden has been called a lot of things, but probably never a socialist. The Hollywood Access audio tape in which Trump enthusiastically described his alleged sexual predations in great detail, coming very close to costing him the election. 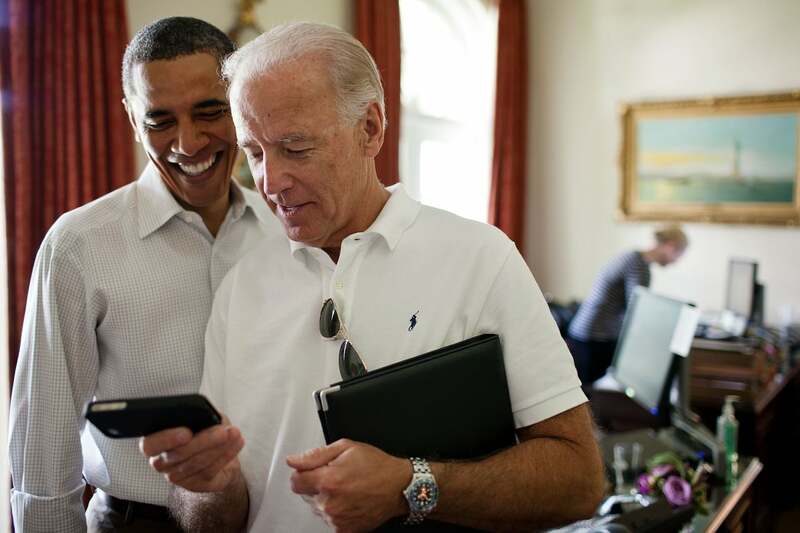 In addition, it would seem to be the height of chutzpah for the president to even allude to Biden’s own indiscretions. Still, Trump’s attack on Biden may be counterproductive for a couple of reasons. First, it might embolden Biden to announce his nomination, so he can finally take out someone he considers a schoolyard bully. And second, Trump would now be facing the Democrat he most feared running against. Until the president’s remarks, it appeared increasingly likely that Biden would have decided not to run. But Trump’s taunts may have made it possible that in the first presidential debate in 2020 may focus on the sexual indiscretions of the two septuagenarian candidates.